My credit score is poor, what should I do? Your credit score matters a lot. 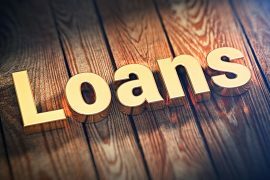 It tells lenders whether or not you’ve got a decent financial track record when it comes to deciding whether or not to let you borrow the money you need for everything from a house to a car, home improvement or holiday. 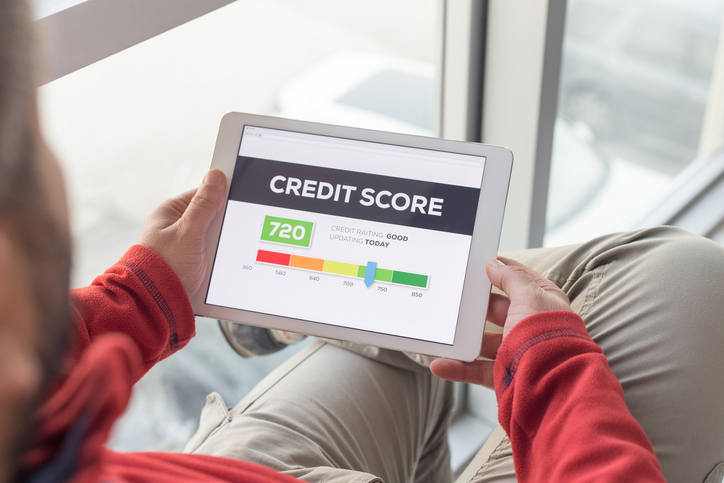 These are the sorts of spending decisions that are intertwined with big life choices, so it’s no exaggeration to say that a poor credit score could really hold you back. But, what can you do about this? How can you improve your credit score and ensure that this doesn’t hold you back for long? It’s important to check your own personal credit report to get a full understanding of what your score is and why it’s low. That might throw up specific fixes that you need to make but there are – as suggested by the Money Advice Service – a number of steps that anyone can take to improve their credit score. Register to join the electoral roll. Close unused credit cards as lenders might view you as a high risk if you have access to lots of credit – even if you’re not using it. Prove your credentials by paying bills in full and on time. Check to see if there are any mistakes on your file. You might be being unfairly punished for something that isn’t your fault. If you challenge anything on your file, an agency will have 28 days to respond and during this time the matter under dispute should not be taken into account when lenders look you up. Ideally stay at an address for a considerable period of time. This looks better than constantly moving home. Check to see if your rating is linked to another person. Your score might depend on them improving their score too. Clear existing debts before trying to take on more borrowing. Lenders don’t want to give money to people who appear to be stretching themselves. Consider applying for a credit-building card. These are designed for people with a poor credit history and, providing you can afford to pay off your balance at the end of a month, can help to get you moving in the right direction. Look into using a guarantor loan. A parent or spouse, say, could act as your guarantor and help you to take out a loan. Paying this back could help to boost your score. It’s important to remember that ‘no score’ can be as bad as a ‘poor score’. 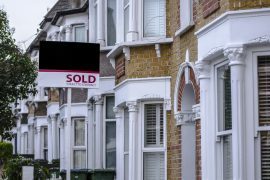 You’ll need some history to accrue a track record and, therefore, a score so taking out a small and sensible credit option might be a wise move if you’re planning ahead for the future when you might want a mortgage or other form of larger lending. It’s also important to appreciate that things take time to change when it comes to your credit rating. Black marks – such as late payments or County Court Judgements – will stay on your file for six years and the positive steps outlined above might take a while to bear fruit. However, it’s important not to lose heart. Setting in place some good foundations is important and can make a big difference to your future.